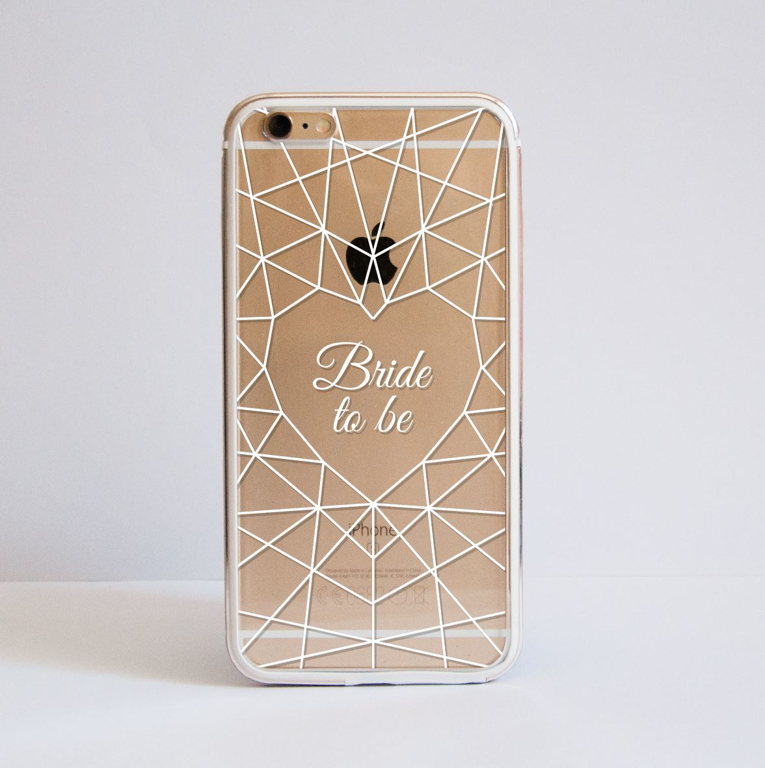 This modern and elegant design is a great way to match your phone to your 'Big Day' outfit. The clear design allows your luxurious phone to be visisble creating a nice background for the white print. Our bumper cases are beautiful AND tough. This modern and elegant Heart Diamond bridal design is a great way to match your phone to your 'Big Day' outfit. The case itself is made from a hard clear plastic that provides protection without the bulk. The final design is printed directly onto the case, which ensures its durability. The sides are transparent.